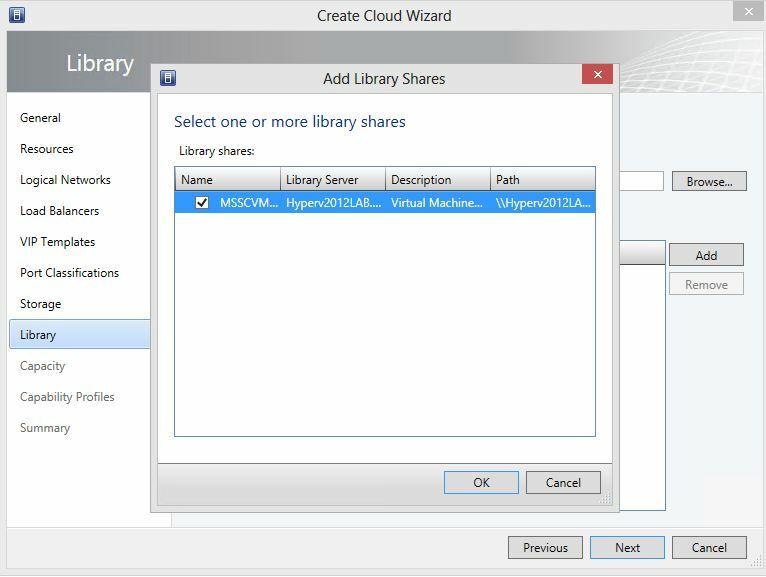 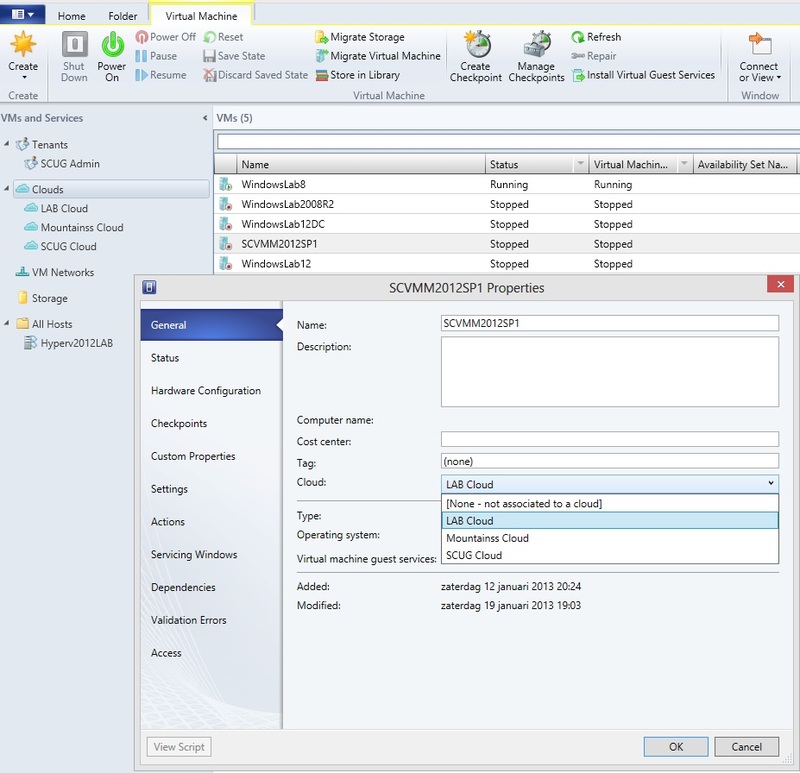 With System Center 2012 SP1 Virtual Machine Manager you can easily manage multi tenants with different network or VLAN’s in your Datacenter. 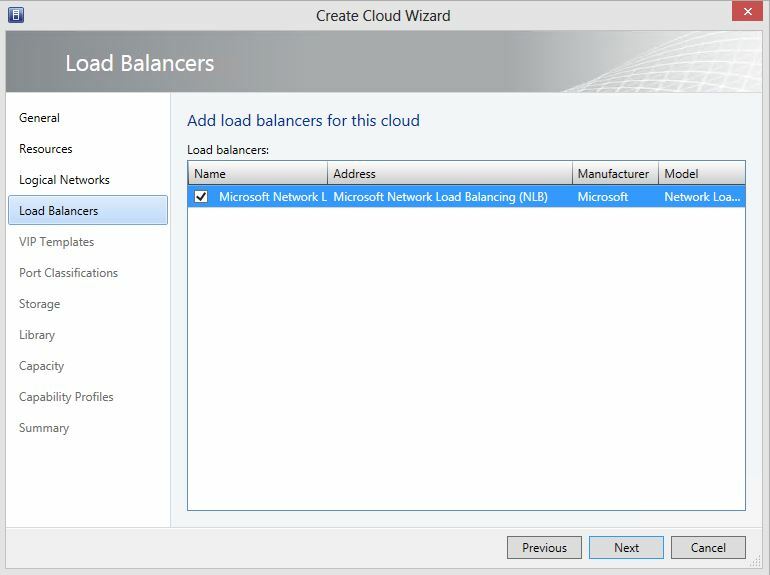 Add Load Balancer for this Cloud. 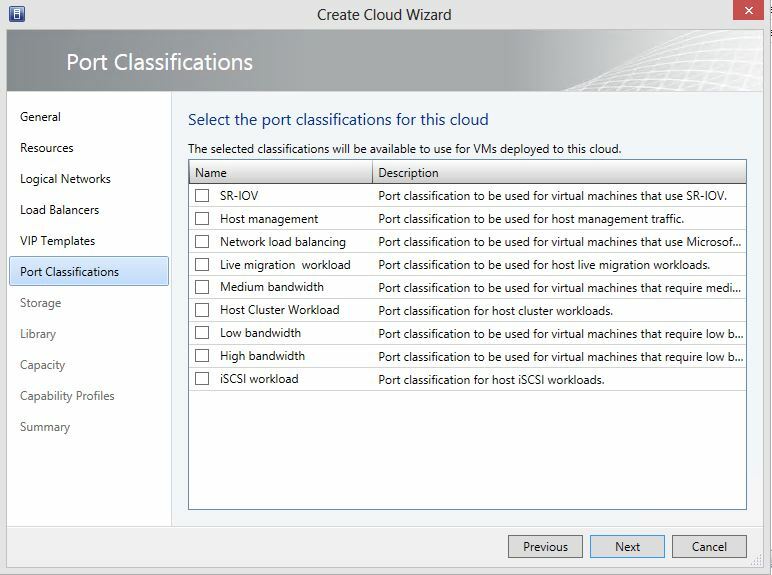 Here you can select the port Classifications of this Private Cloud. When you have Storage Pools created like SAN Storage, you can Select here a pool for this Cloud. 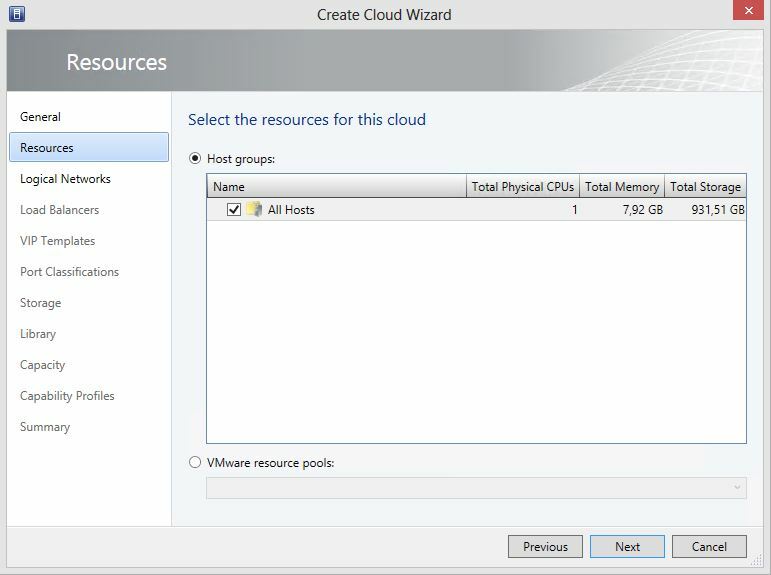 Add a library for this Private Cloud. 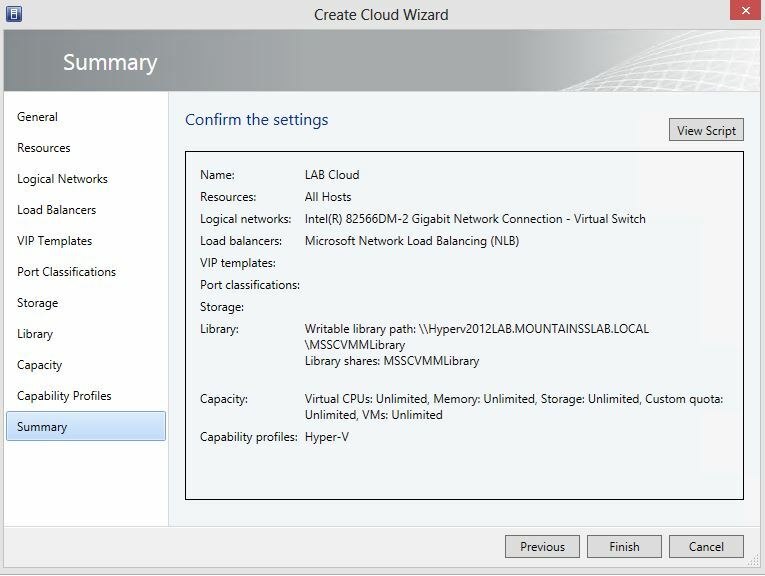 The Library is selected for this Private Cloud. 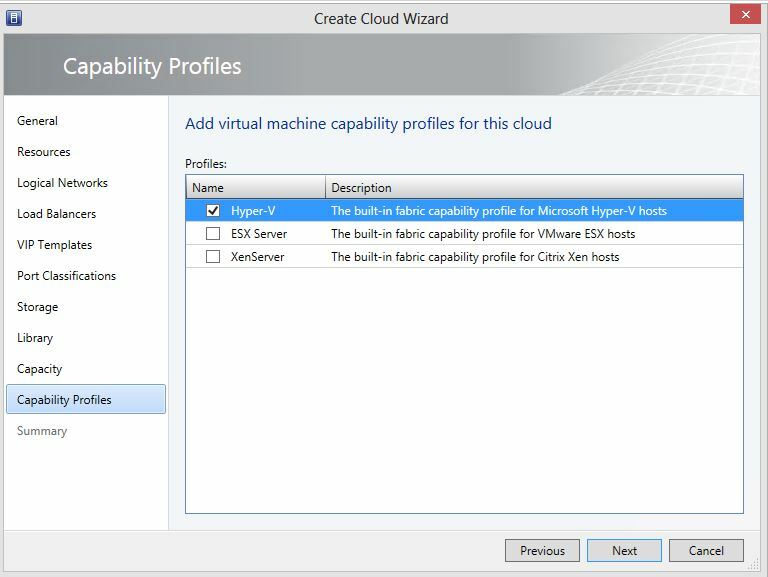 Here you can add VM capability profiles for this Private Cloud. 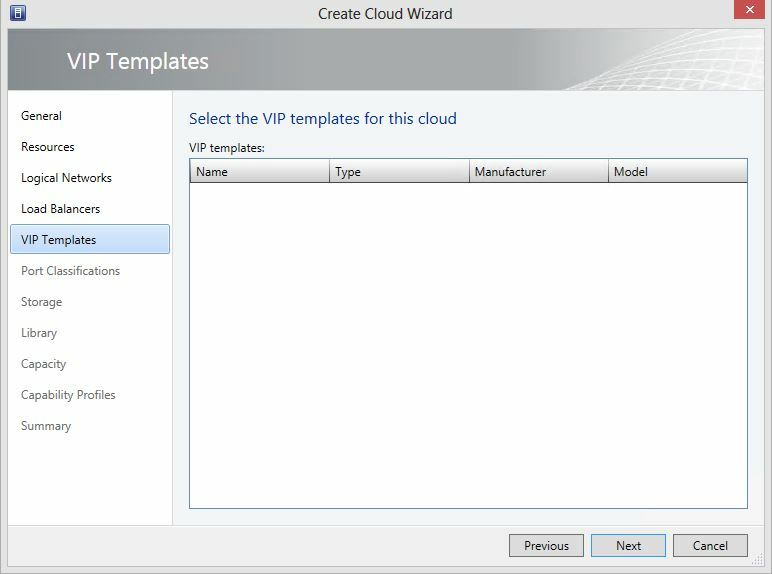 Click on Finish to Create your Private Cloud. 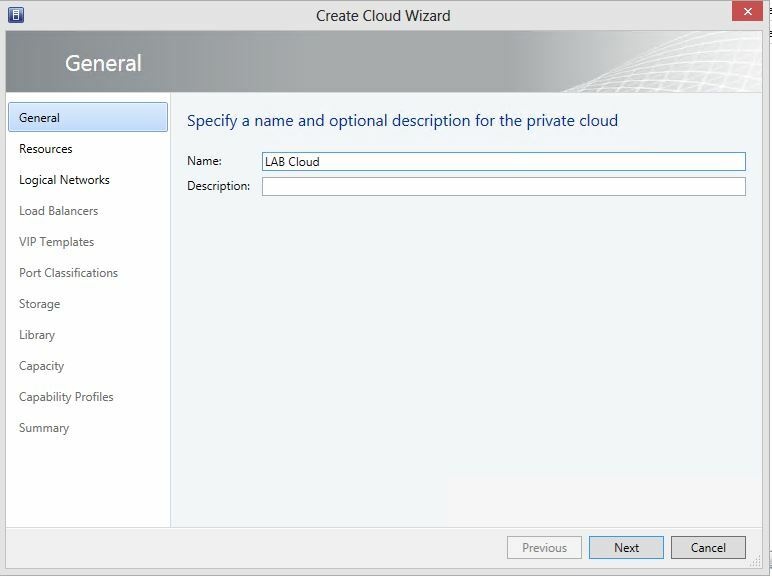 Private Cloud ” LAB Cloud” is created. 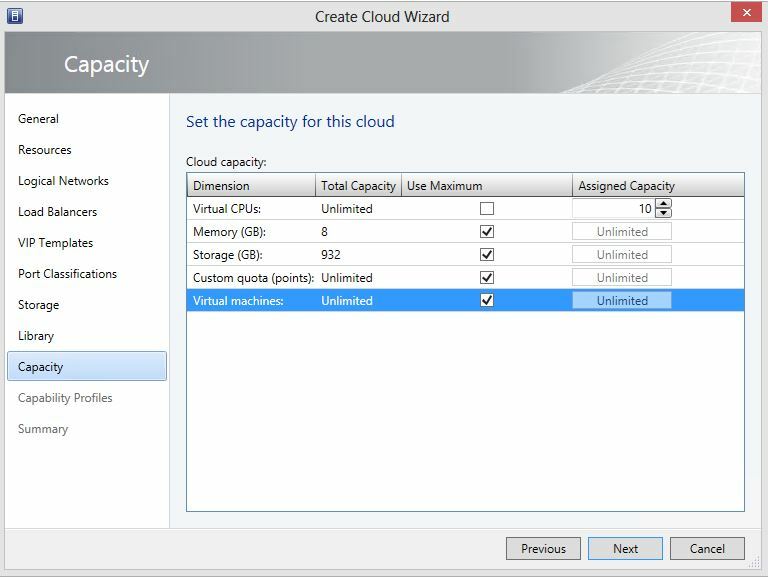 When you Go to the VM Properties, you can select here the right Private Cloud. 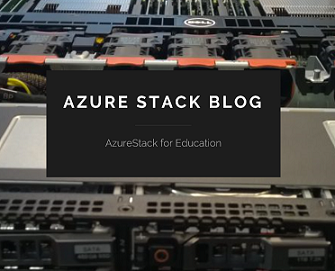 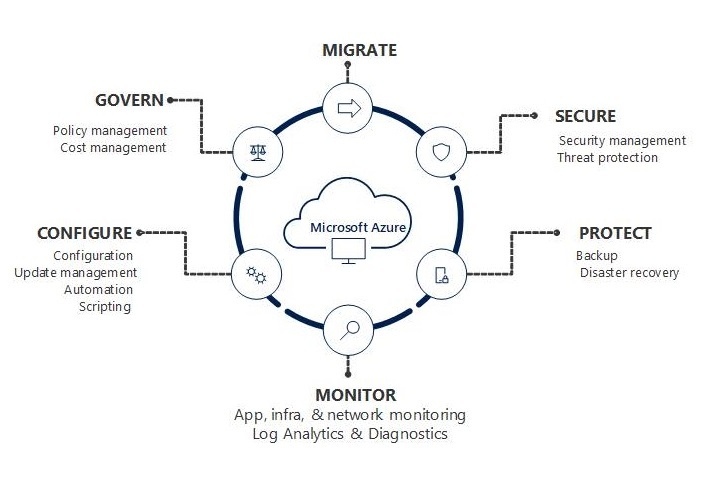 You have now created your Private Cloud with the right Virtual Network, Storage Pool, and Virtual Machines. 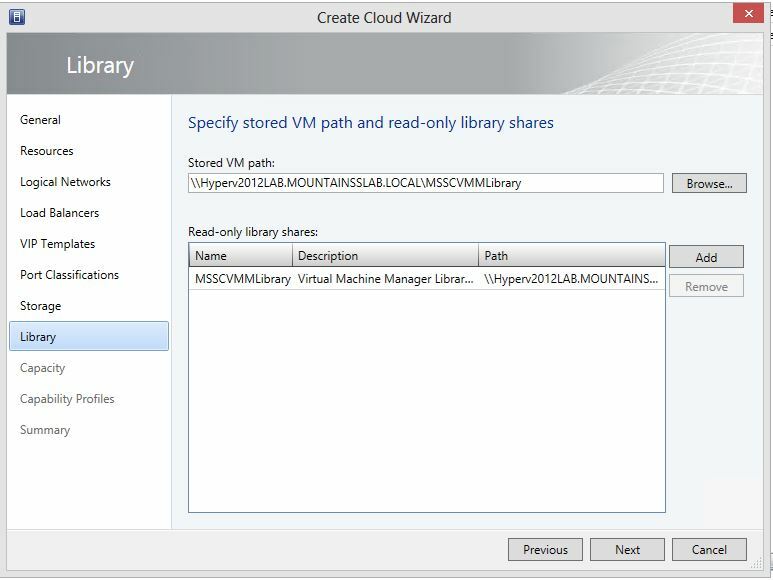 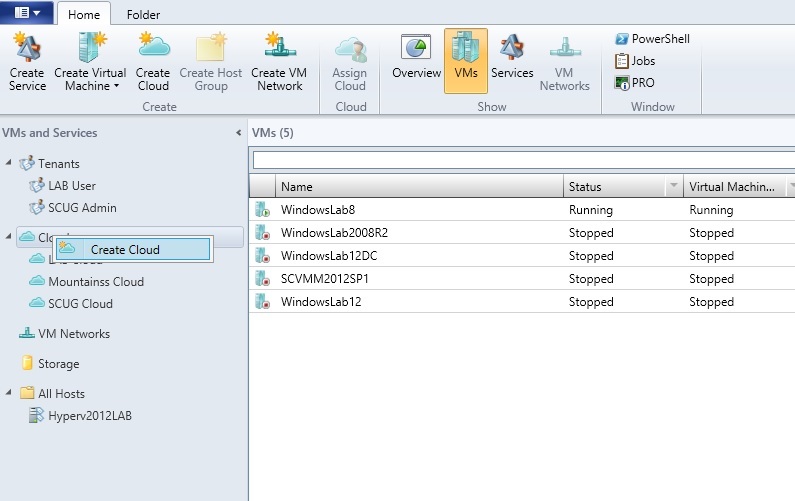 Categories: SCVMM 2012 | Tags: Cloud, SCVMM | Permalink.